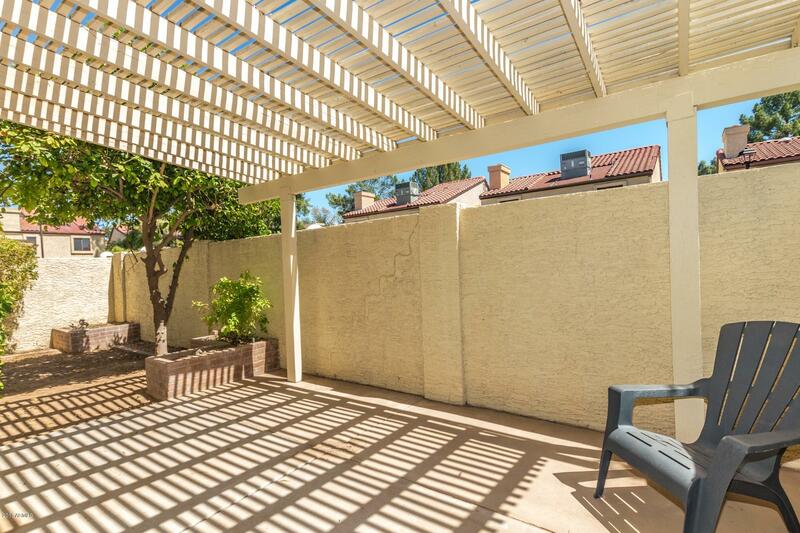 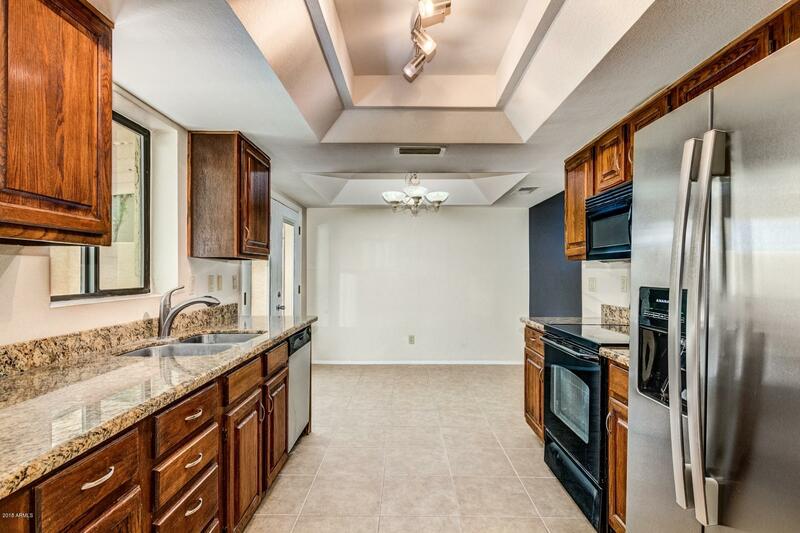 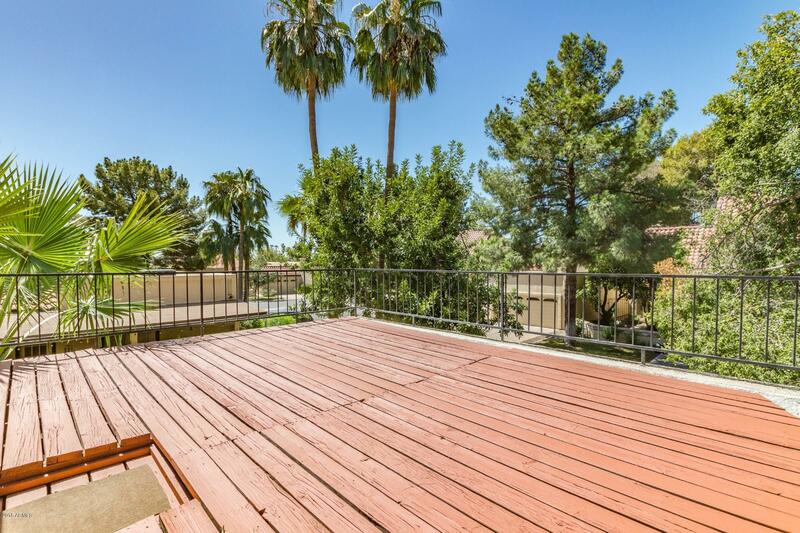 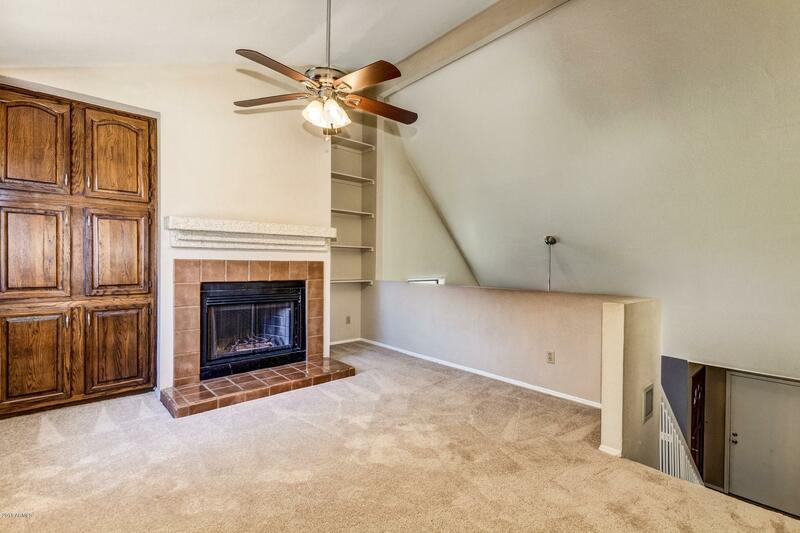 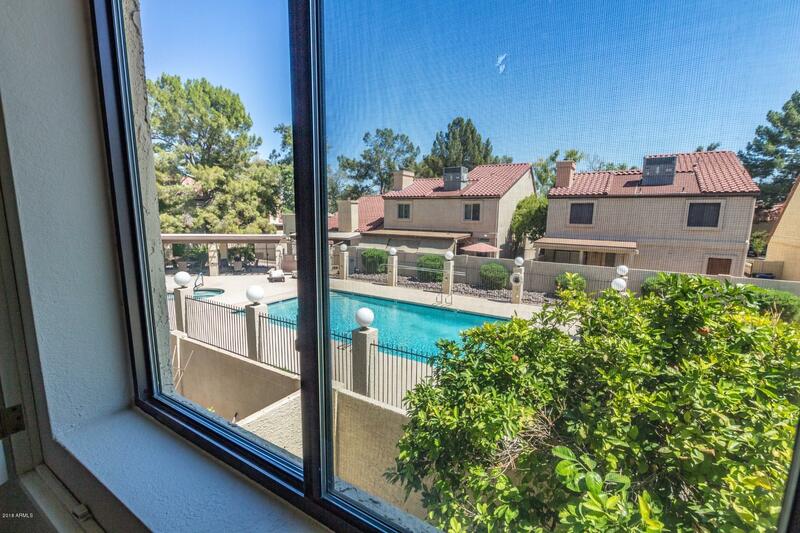 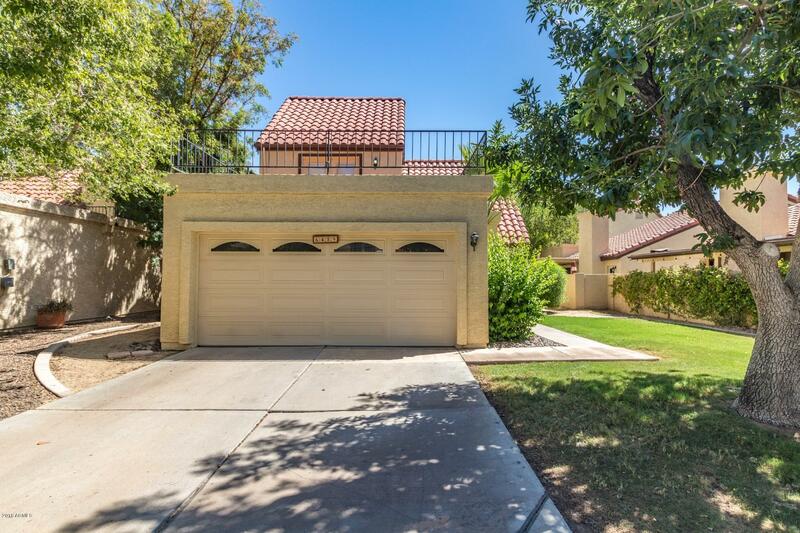 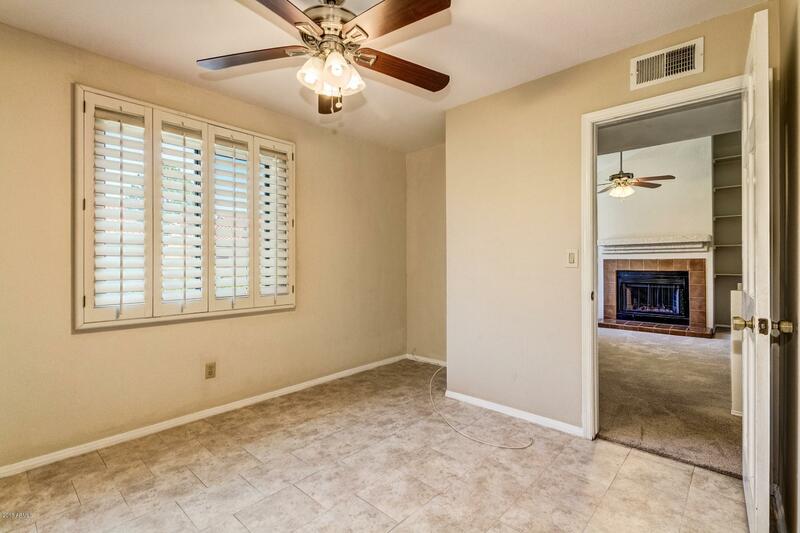 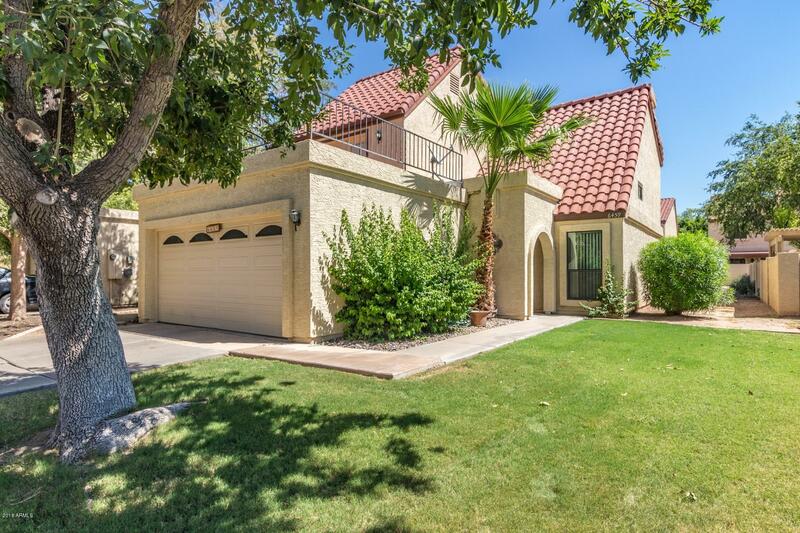 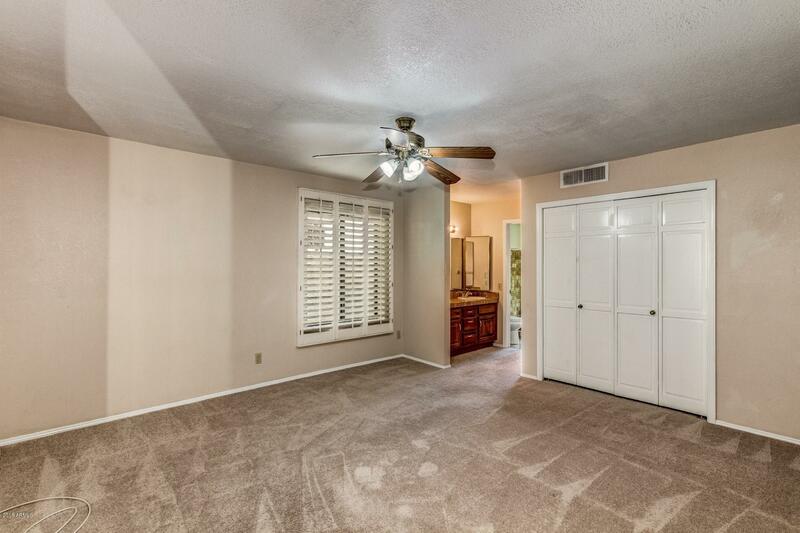 Beautiful Spanish style 3 Bedroom with a loft located in Tempe close to ASU! 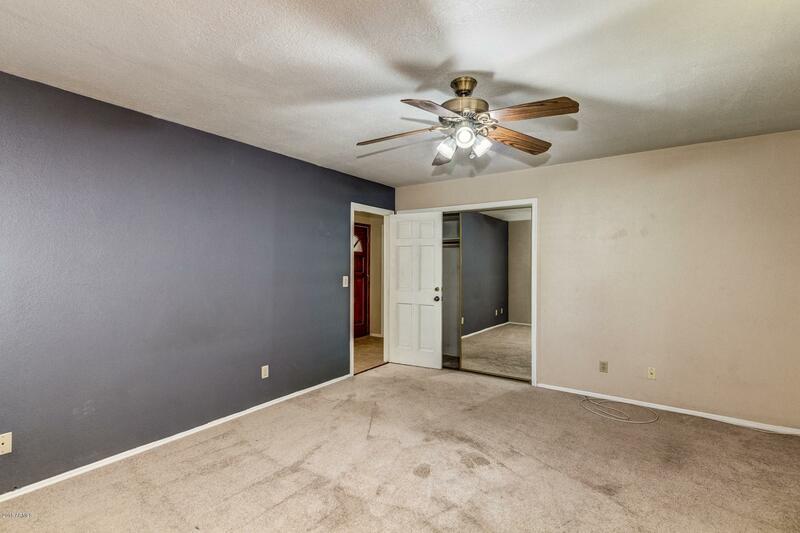 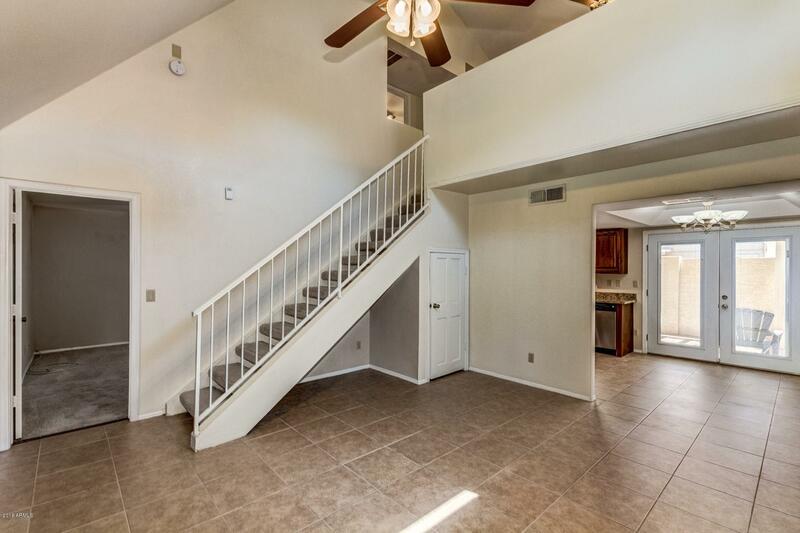 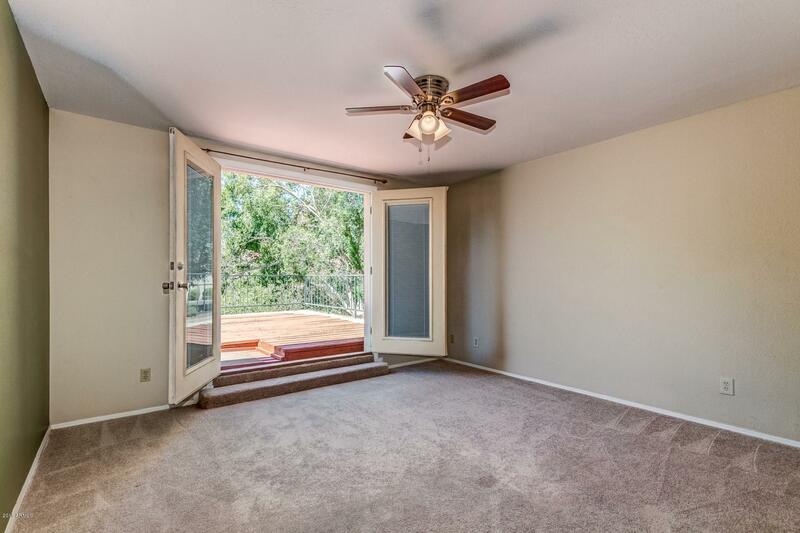 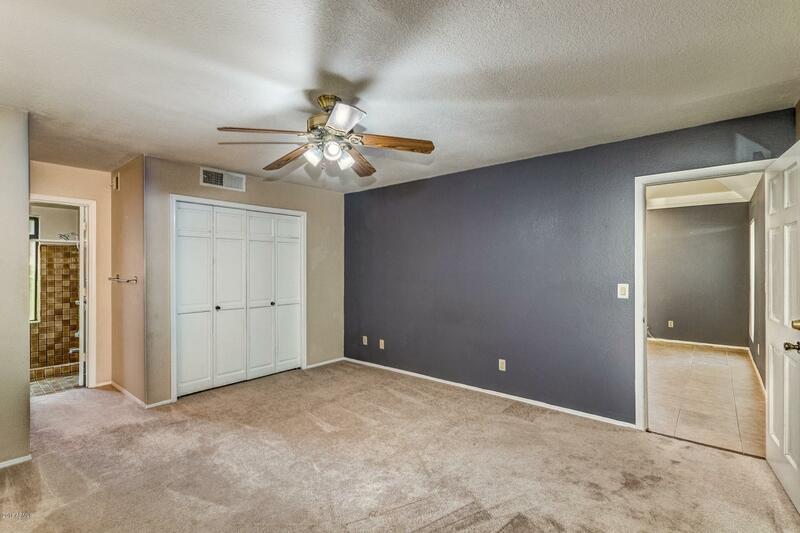 Vaulted ceilings, Nicely upgraded with neutral color palette private covered patio on the main floor, on the second floor is a large observation deck. 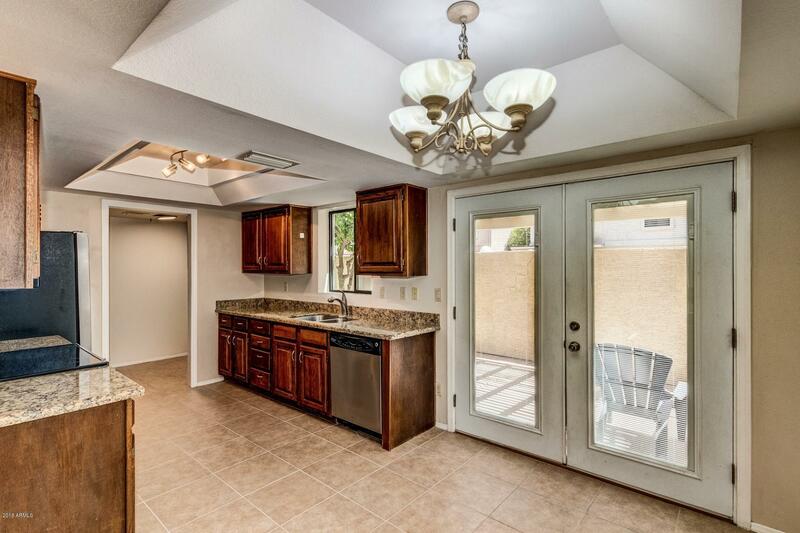 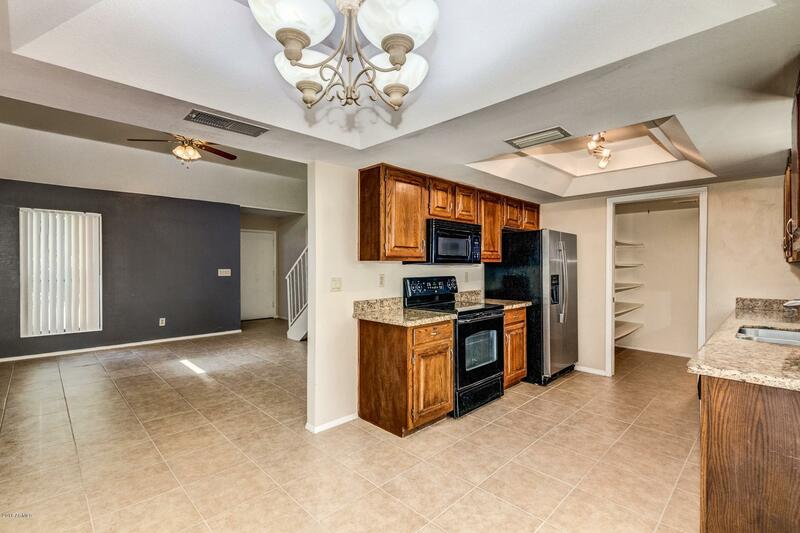 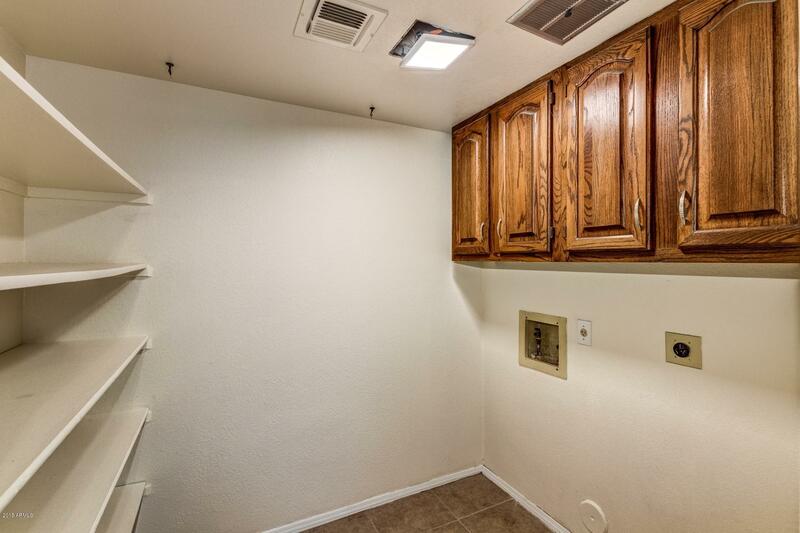 In the kitchen there are stainless steal appliances, updated granite counter tops, and beautiful tile throughout the main living areas. 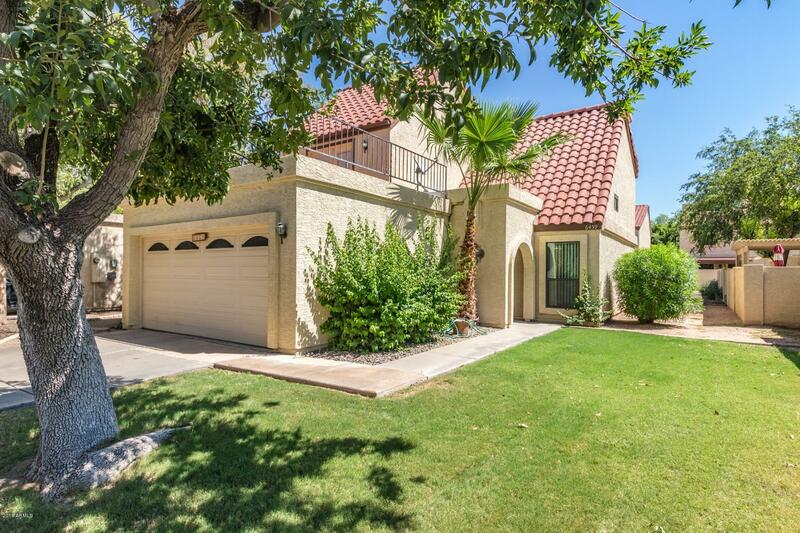 Nicely manicured front yard with grass and mature trees. 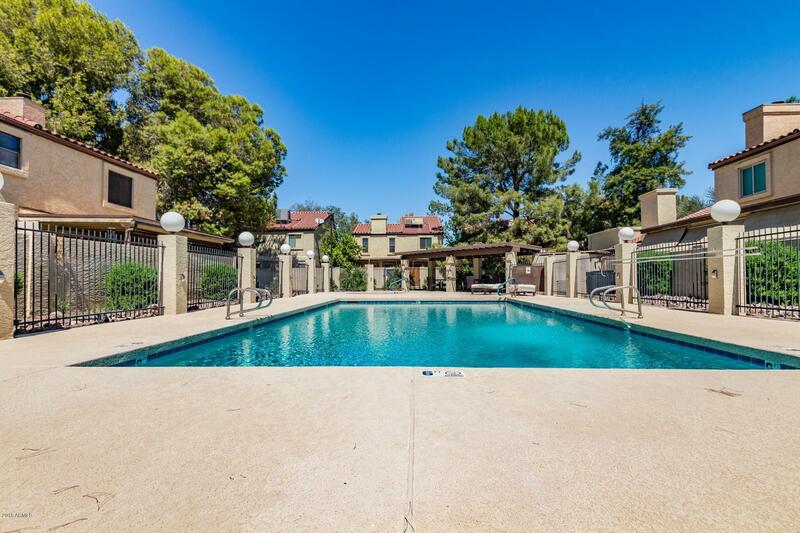 There is a community pool and spa. 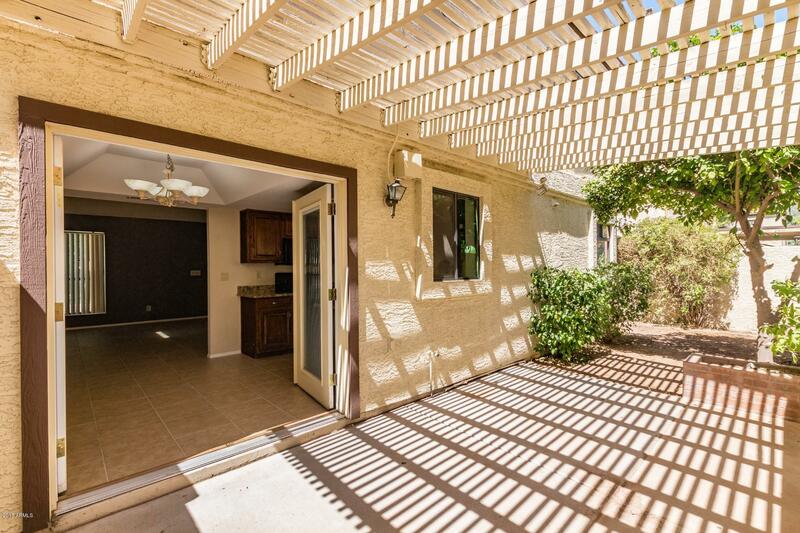 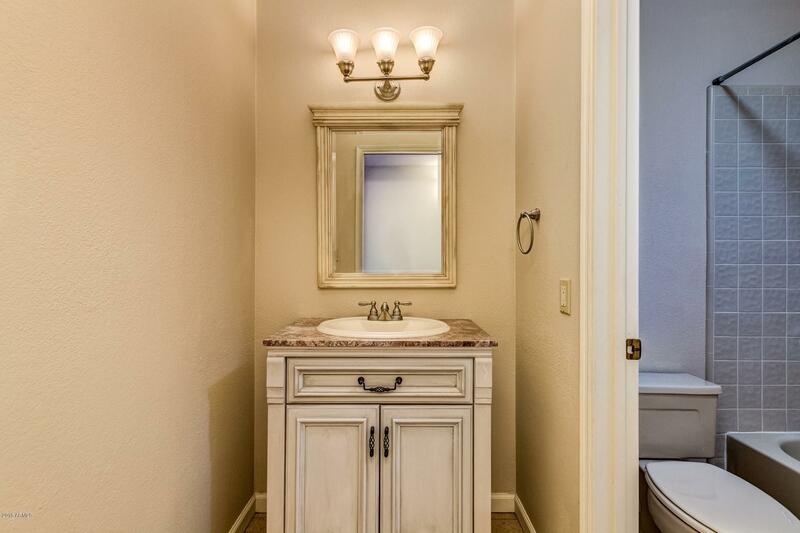 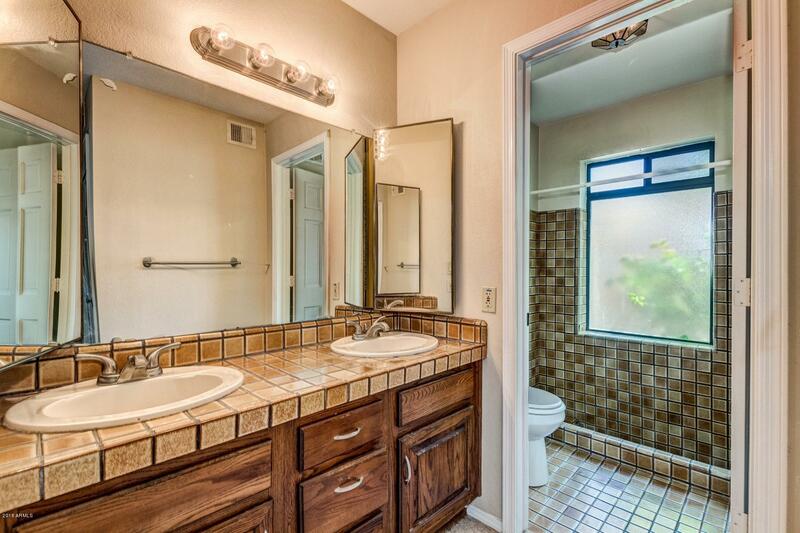 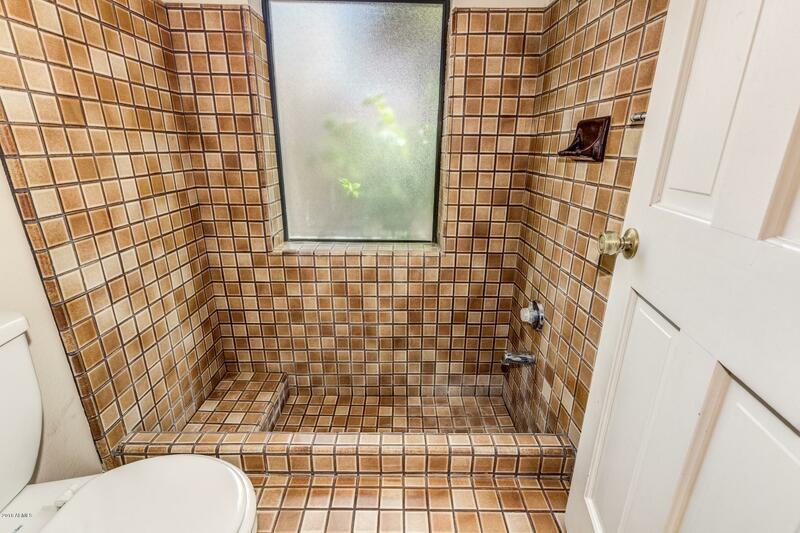 This home will not be on the market long!